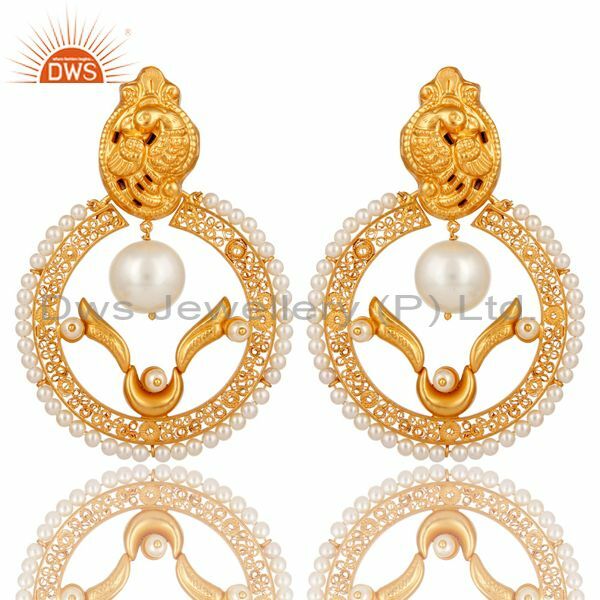 In the Indian market, you will get a different kind of jewelry and design. 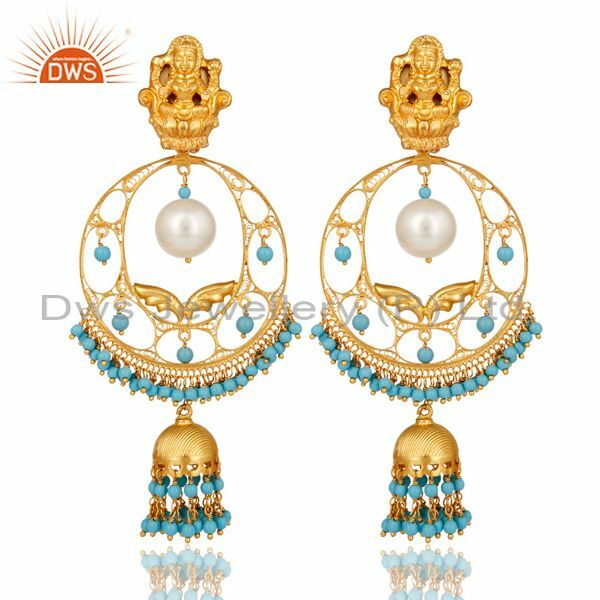 Indian jewelry mainly has three distinctive heads. 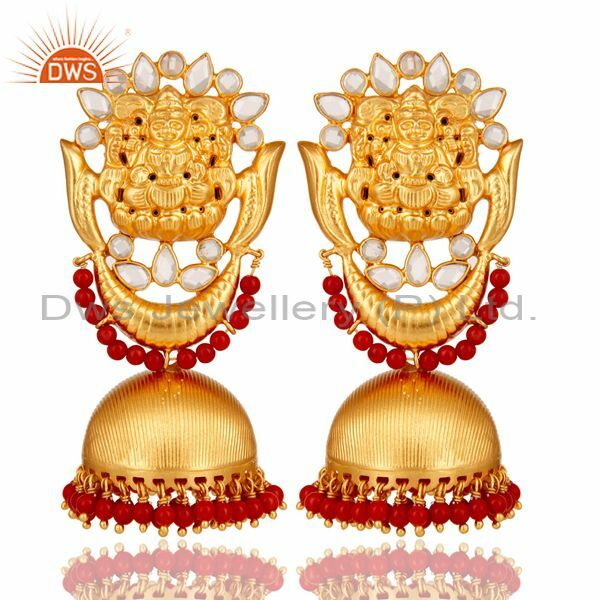 Bridal jewelry, temple jewelry, and spiritual jewelry are three distinctive heads. 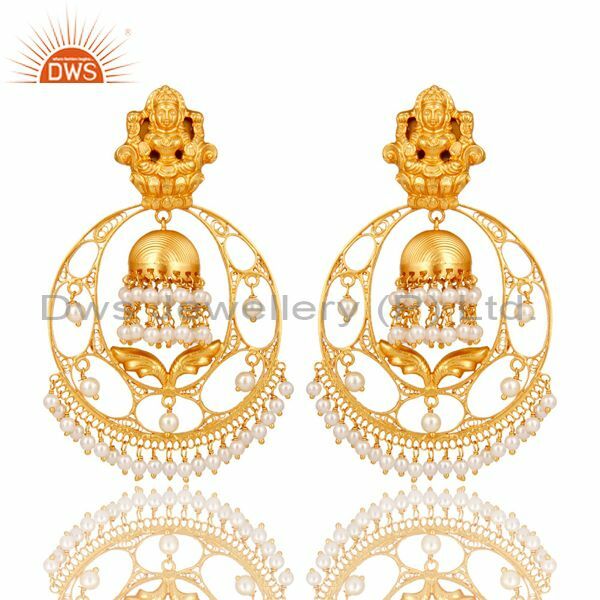 Temple jewelry was used to worship idols of Indian deities, goddesses, and god. This temple jewelry, later on, was worn by classical dancers, temple dancers as well as royalty. 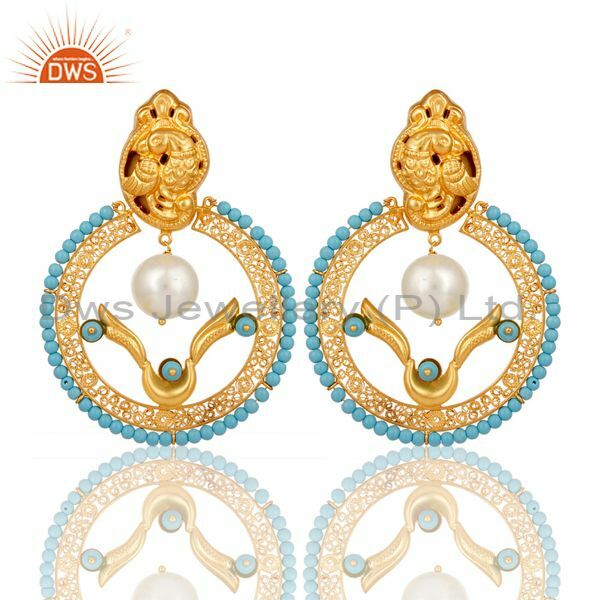 Now the jewelry is coming in fashion for its looks and the design the women love to pair them with their saree. 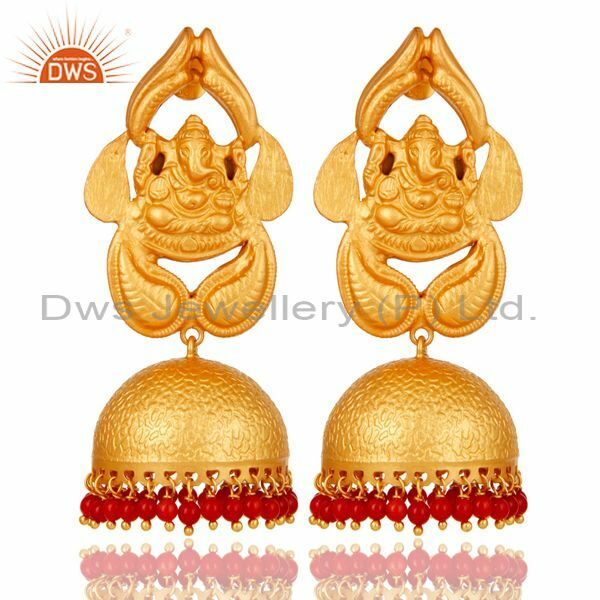 The ornaments which are crafted with the help of these jewelry pieces are necklace, anklets, nose rings, bangles, waist belt, and earring. 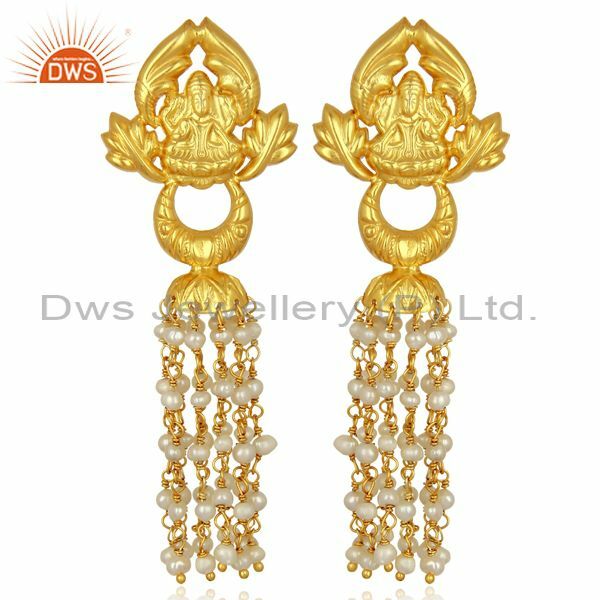 You will get varieties of temple earring in Jaipur temple earring store as they are temple earring manufacture. 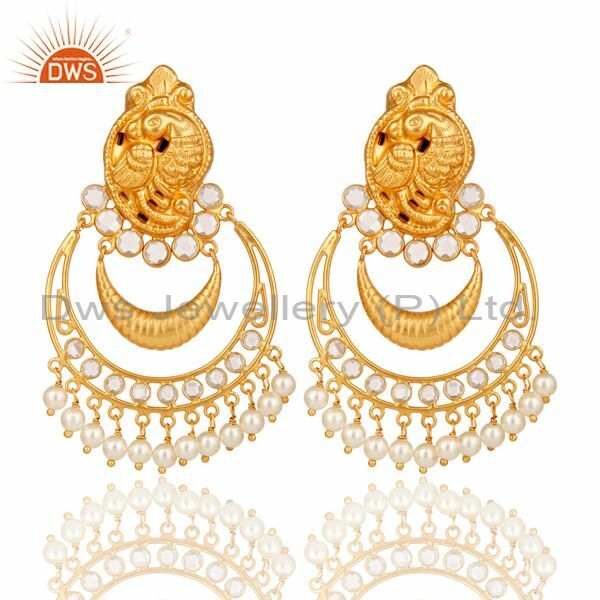 These earrings are heavy in weight so try to wear them with simple saree. This earring will give you a unique look. Mainly temple jewelry is available in gold and silver. But now temple jewelry is also available in other metals. 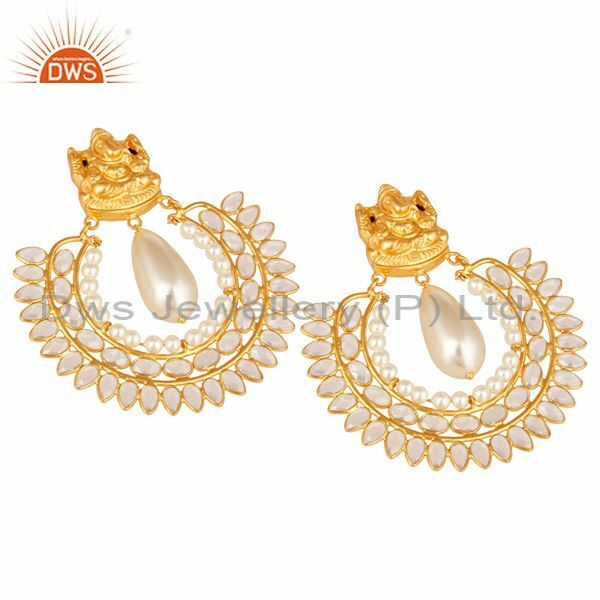 Temple jewelry looks attractive when pearl, semi-precious gems, and precious gems are embellished on the earring. 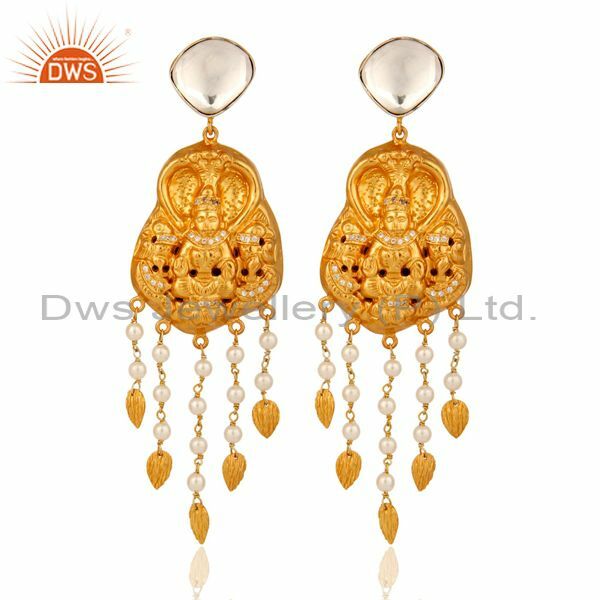 These earrings are available in many designs like peacocks, swans, gods, lotus, goddesses, etc. 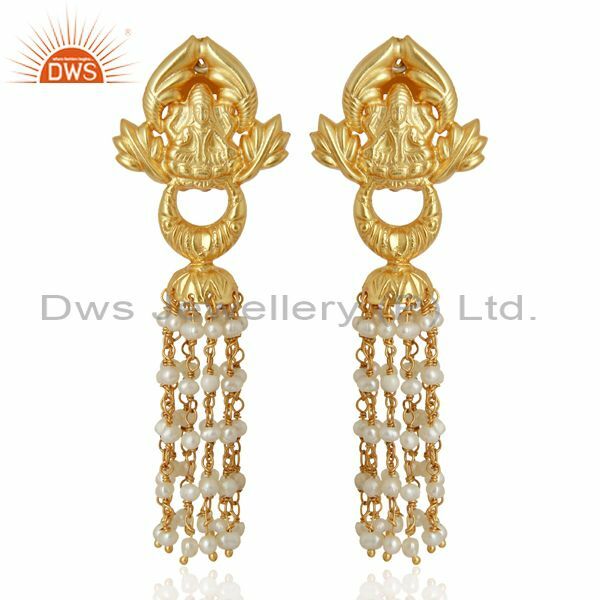 This temple earring mainly goes with north Indian traditional dresses and this earring will make you look simple and elegant. 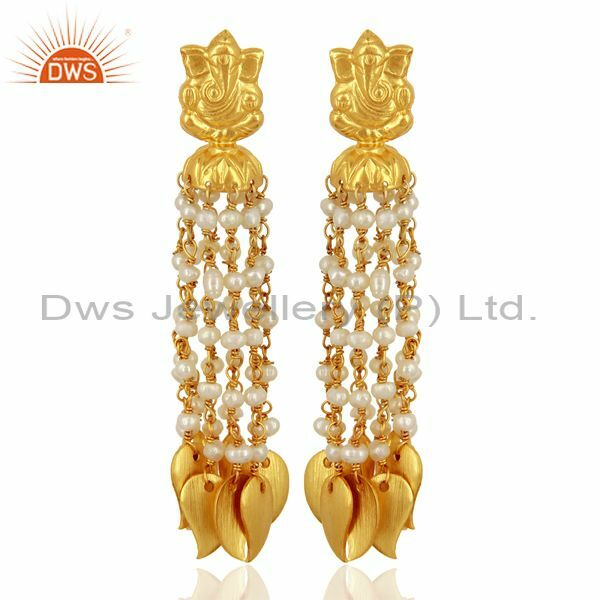 You will get varieties of temple earring in Jaipur temple earring shop as they are temple earring supplier. Women are very selective about the things they are wearing. They love to match their accessories with their outfit. 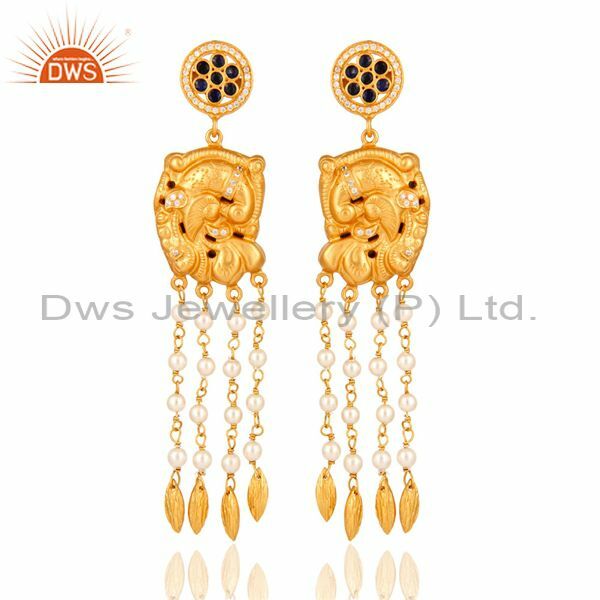 There are many types of earring in the market temple earring is one of them. 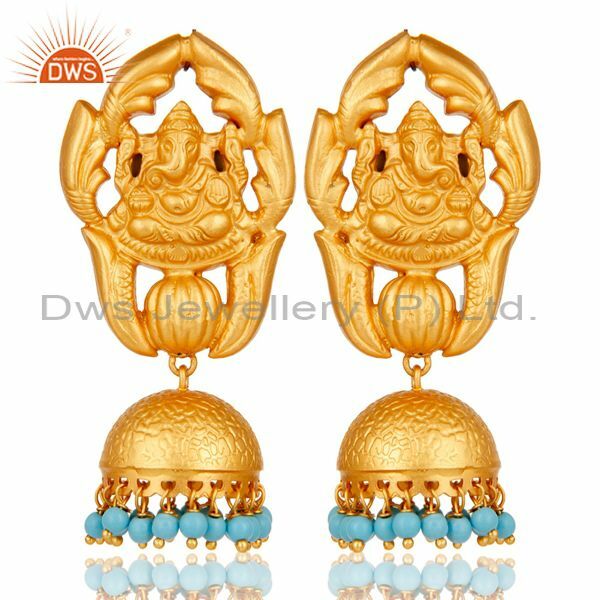 Temple earrings are mostly going with traditional dresses. 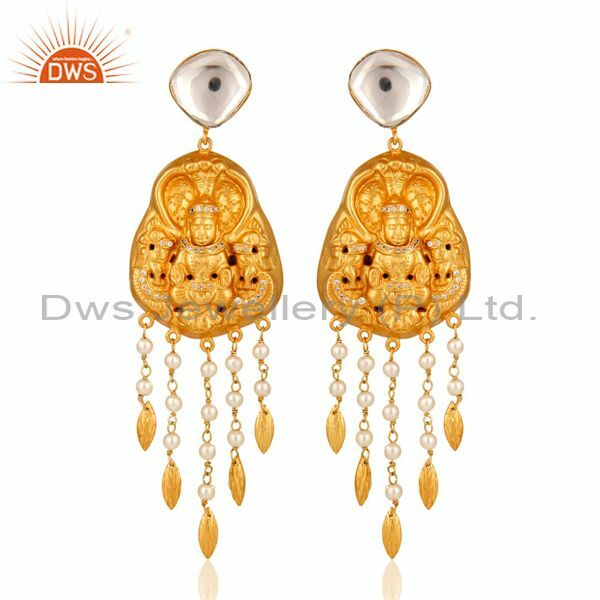 These earrings are very elegant and beautiful. 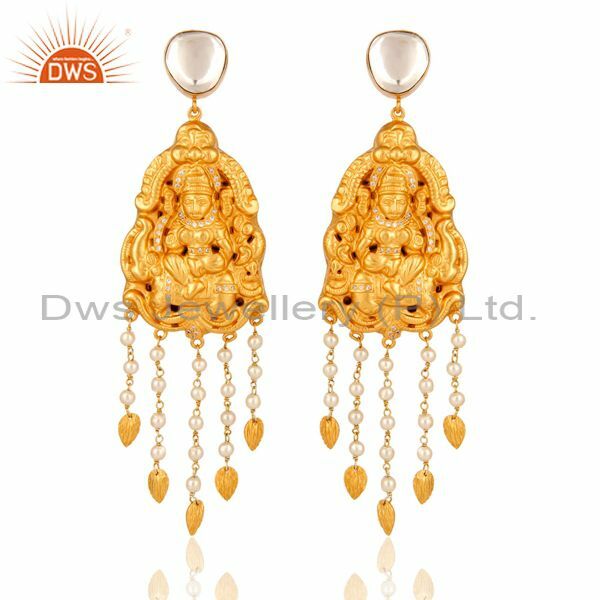 In Jaipur, you will get temple earring at a reasonable price as there are many temple earring exporters. 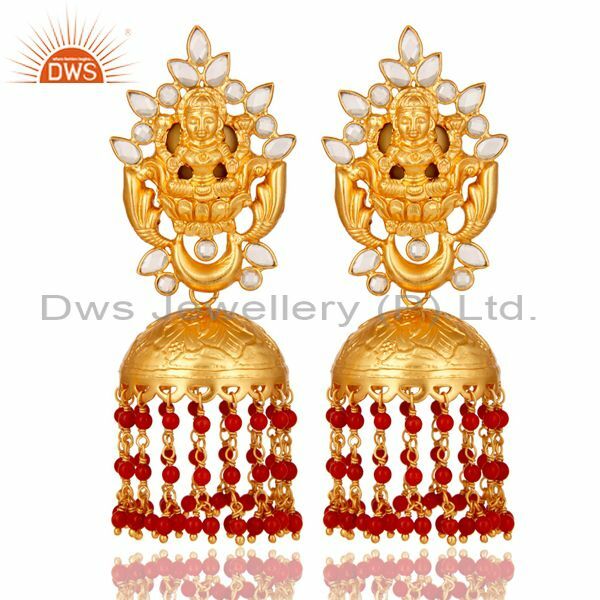 If you are one of them who are crazy about collecting earring you must buy temple earring. 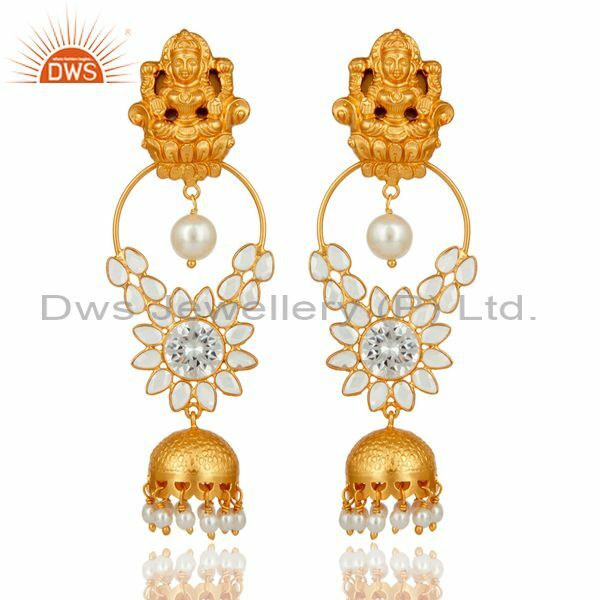 Women wear this temple earring and can feel confident. 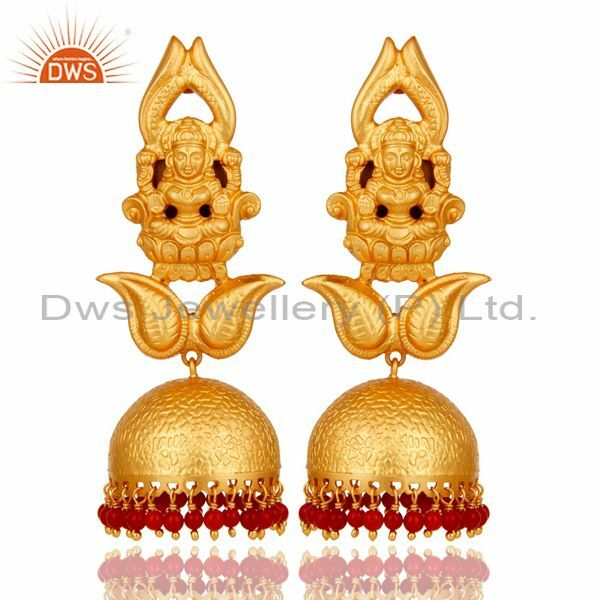 Temple earrings are mostly match with saree or wedding cloth. 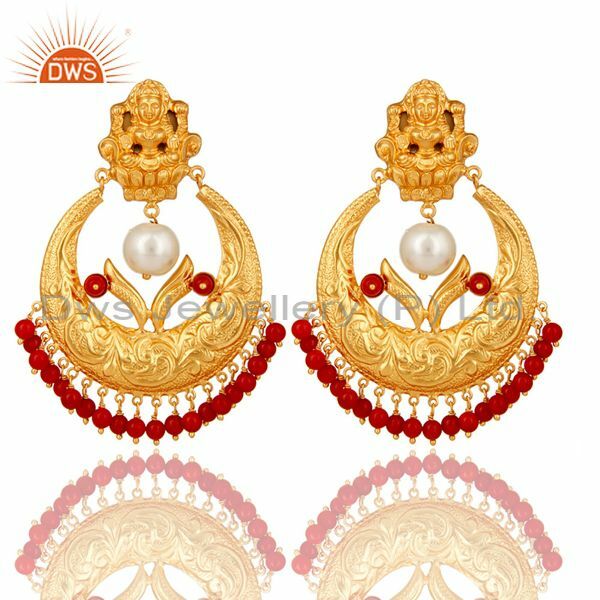 You can wear this temple earring with a simple saree without any heavy embroidery or border. This look will make your style statement classy. 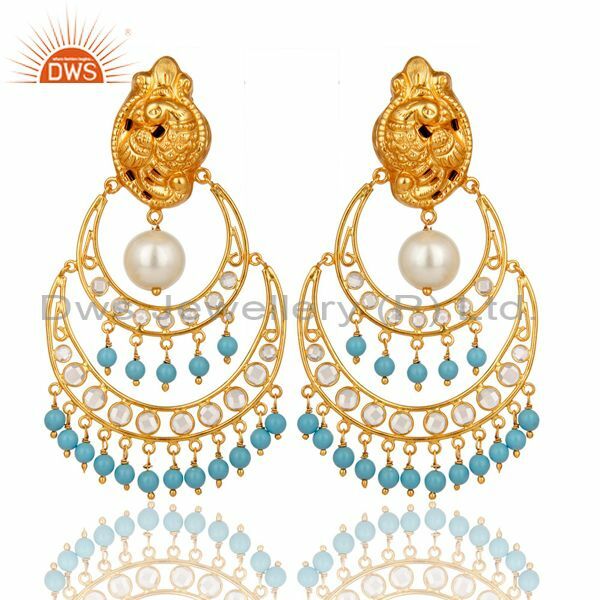 Don’t wear temple earrings with a western outfit because this might spoil the whole look. 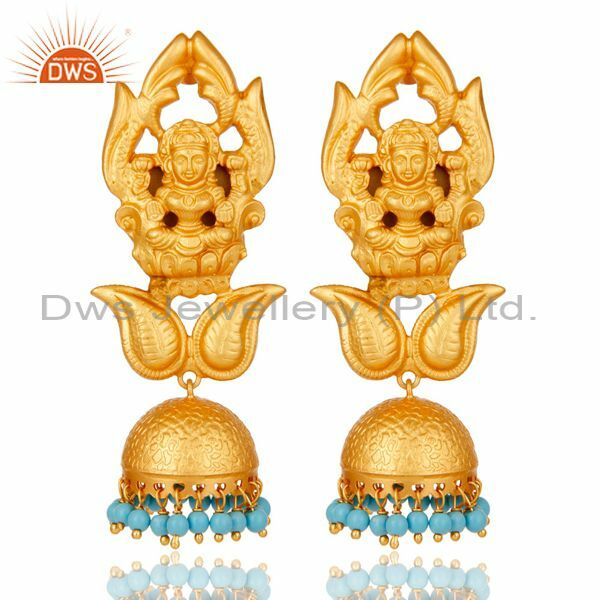 Below are some of the occasion you can wear this temple earring. 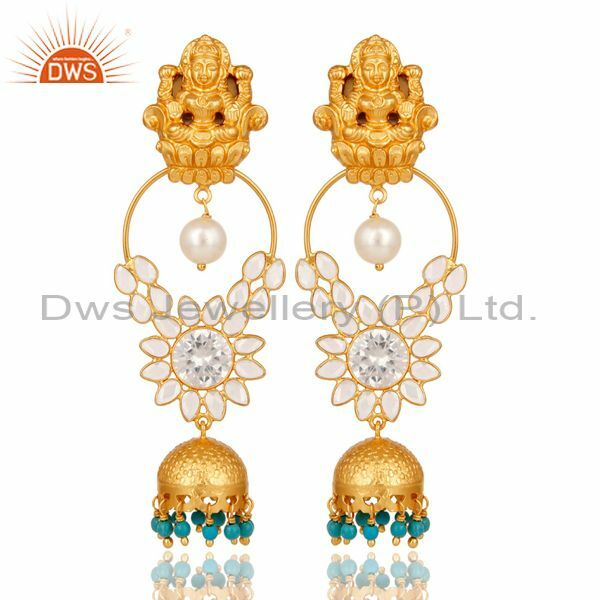 In Jaipur, there is a wholesale temple earring jewelry store where you will get varieties of temple earring as they are temple earring wholesaler. It’s your wedding and you need to look beautiful than others. 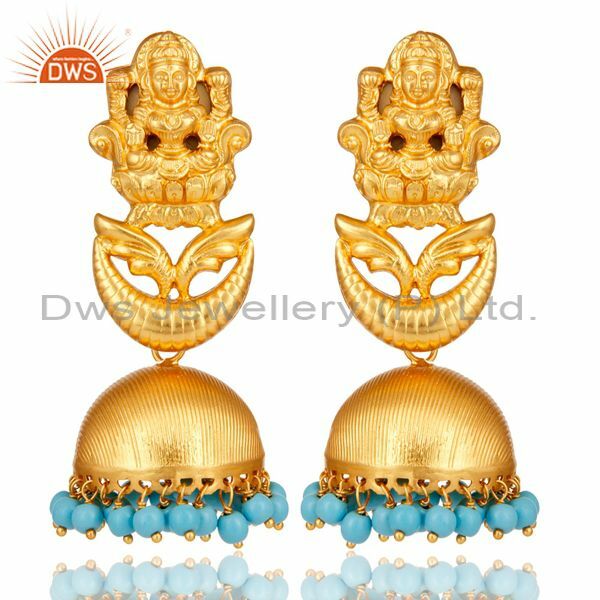 The temple earring can be one of your best choices as there is much design in temple earring and you can pair them with a beautiful saree and ankles. 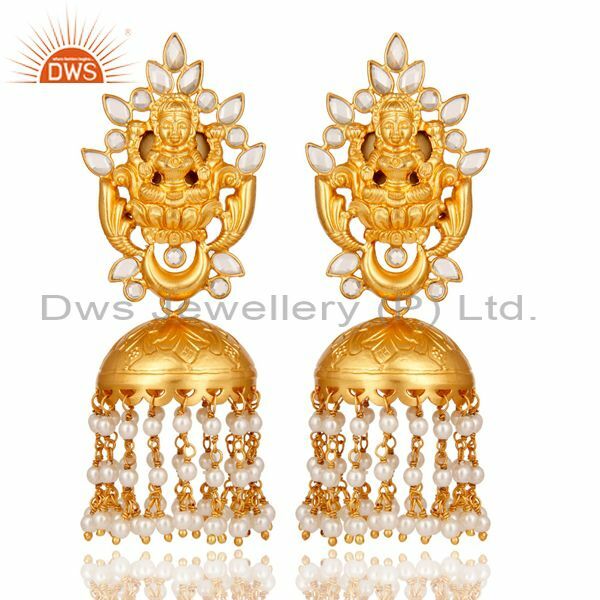 As temple earring look very beautiful and elegant. 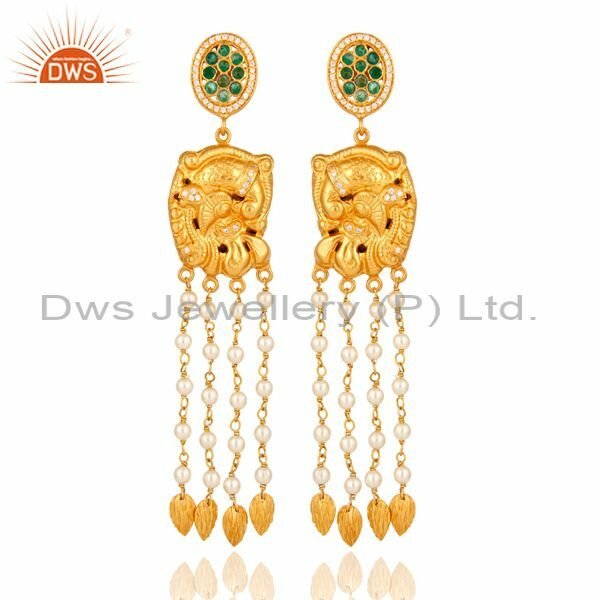 These beautiful temple earrings are designed with fine gold with Jhumka style. 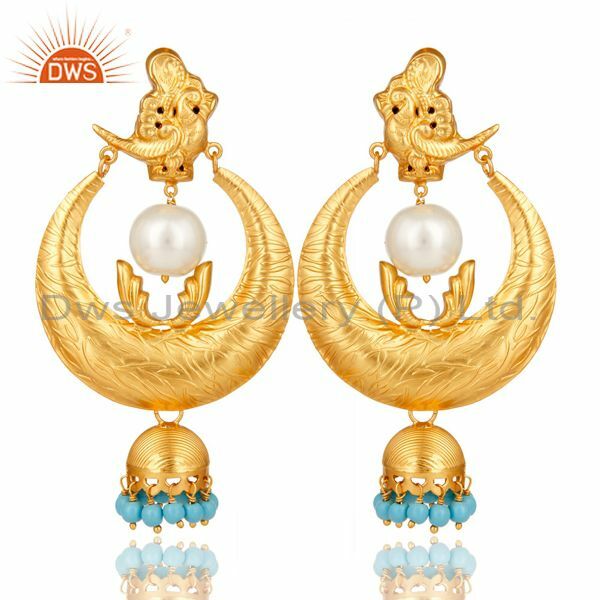 This design of peacock looks very classy on earring. 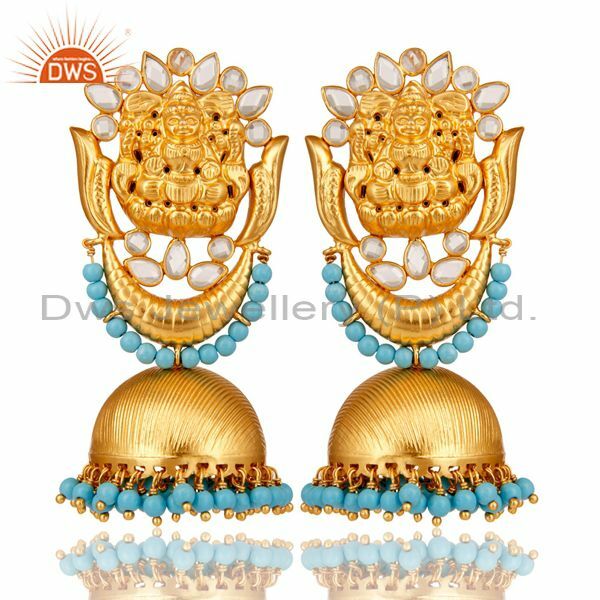 You can pair this peacock temple earring, necklace and other ornaments with a simple saree. This earring can go with every color of your wedding cloth. 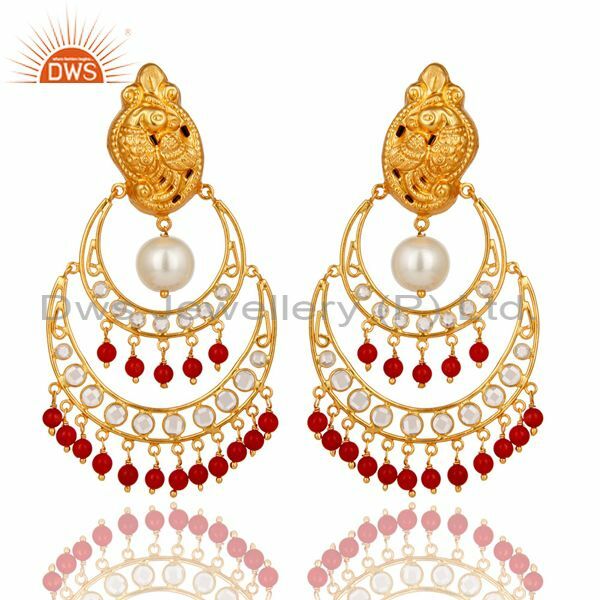 These earrings are mainly designed with fine round shaped expensive stones like rubies. 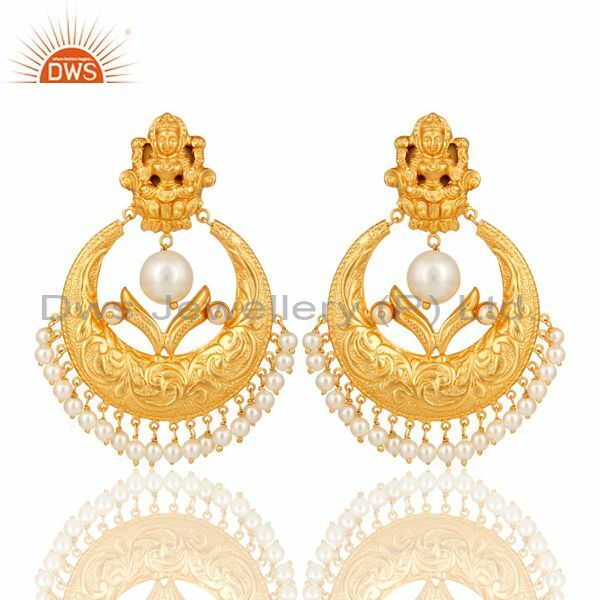 In the end, the bell-shaped is beautifully attached with the tiny hanging of white pearls. This will give a unique style on your wedding saree. 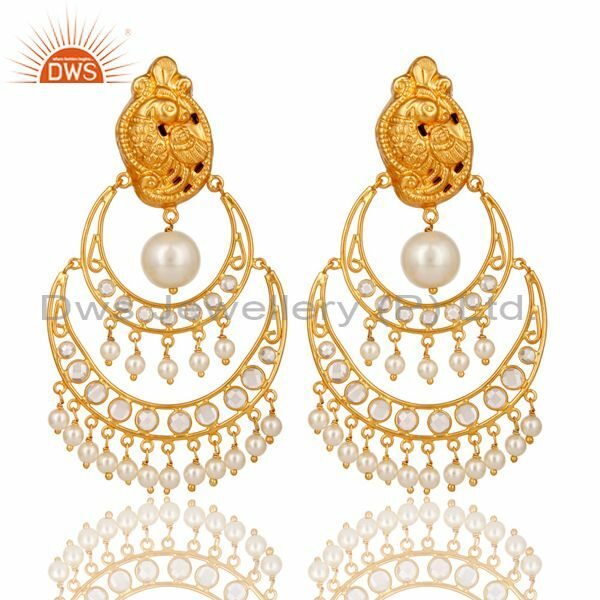 These beautiful earrings are available in many design and shapes. 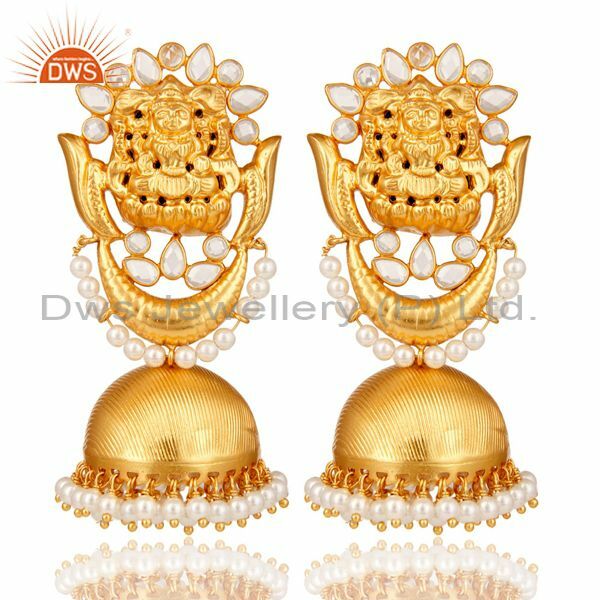 These paan shaped temple hook earrings are very attractive. 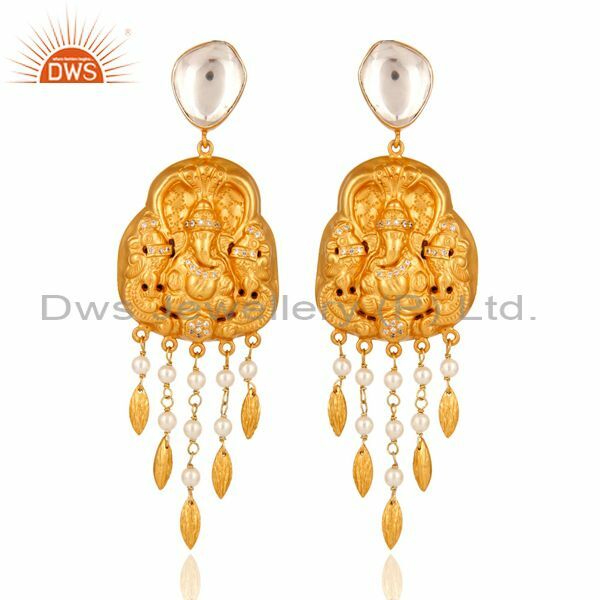 As the precious stones are attached to them and looks very elegant and beautiful. 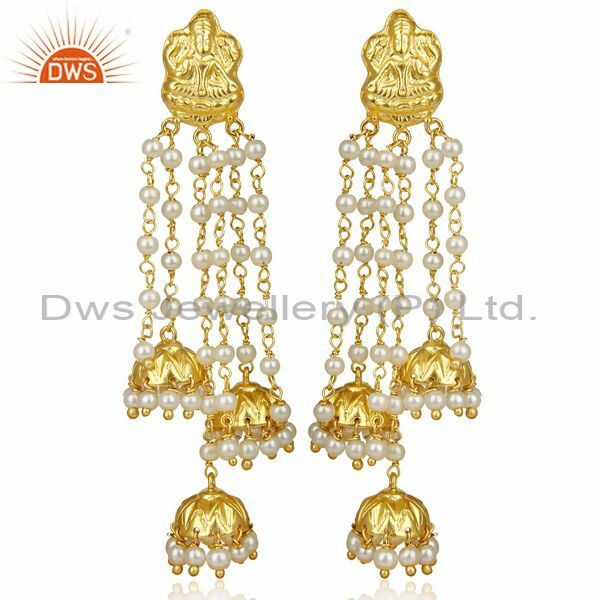 As wedding clothes are very heavy and it’s very hard to handle, this earring will help you to manage your saree. 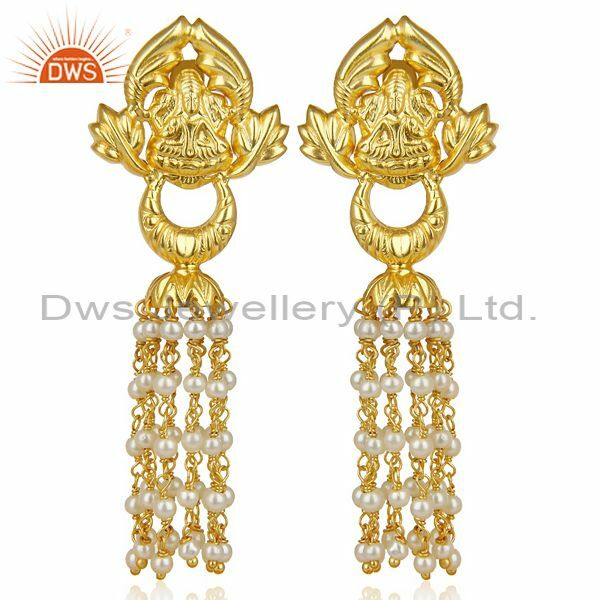 As this earring will not make any trouble and will make you look like a beautiful bride. 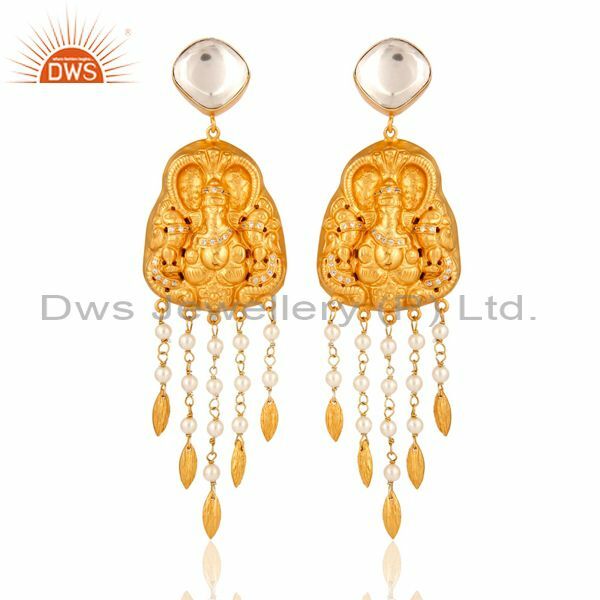 In this earring, you will see a goddess embossed on gold attachment with beautiful work of precious stones like diamonds, rubies, and pearls etc. 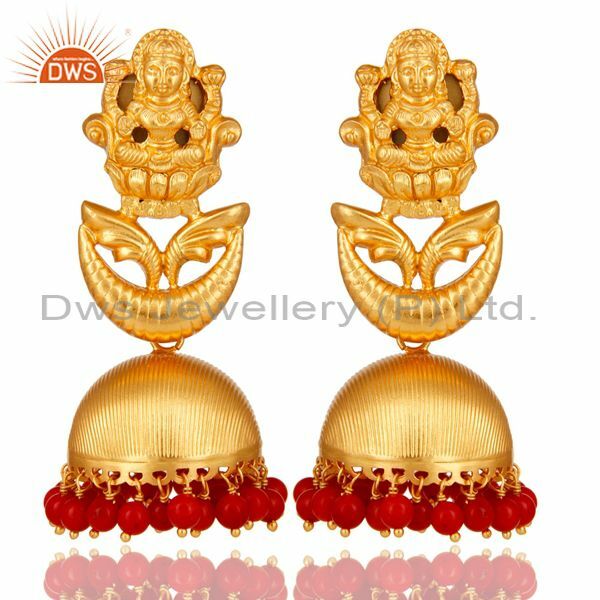 This paan shaped attachment will make this temple jewelry more beautiful and attractive. 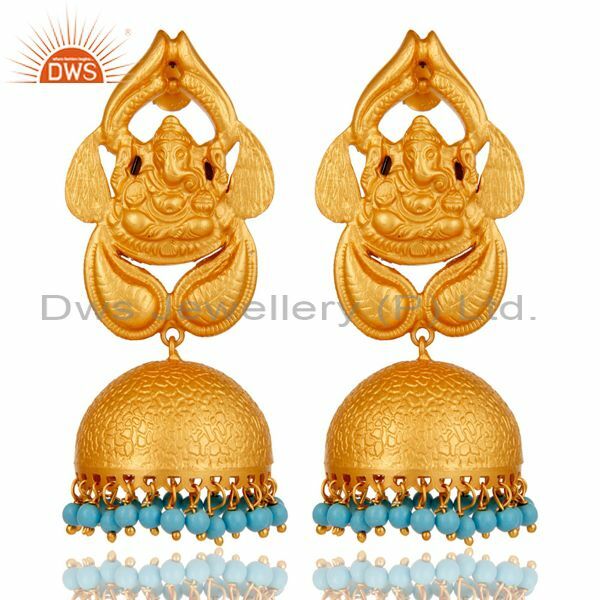 You can even get your own design in this temple earring store as they even provide designer temple earring. Getting ready to attended others wedding is such a hard job. 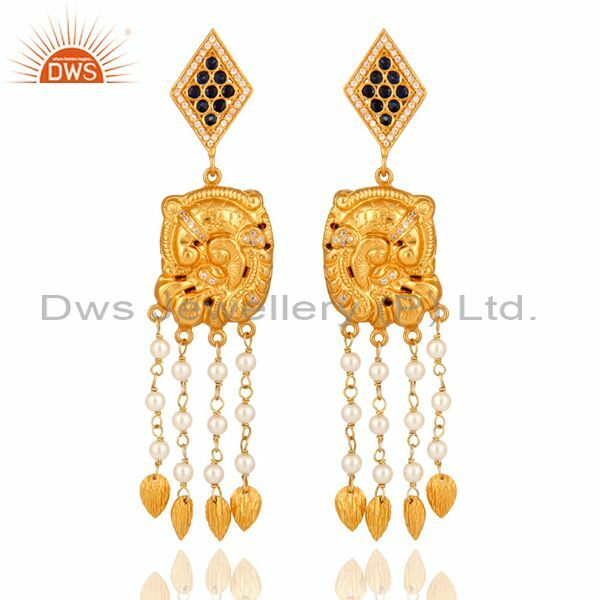 Finding something traditional and them matching them with earrings and others. 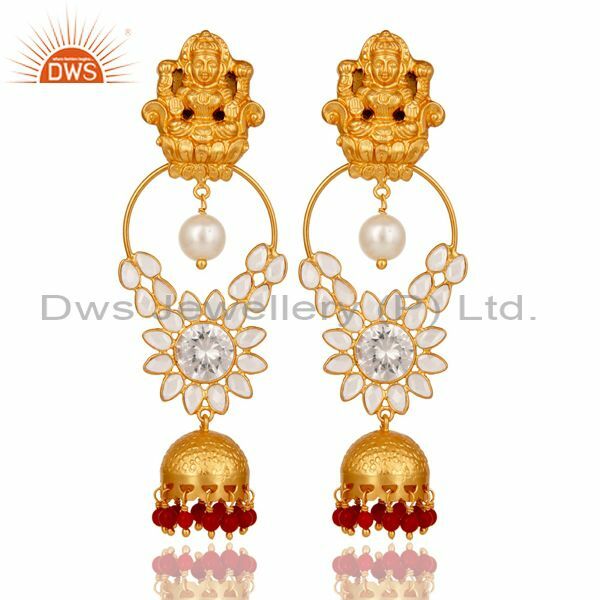 Temple earring will help you to solve the problem and you just have to find the cloth you are going to wear on another wedding. 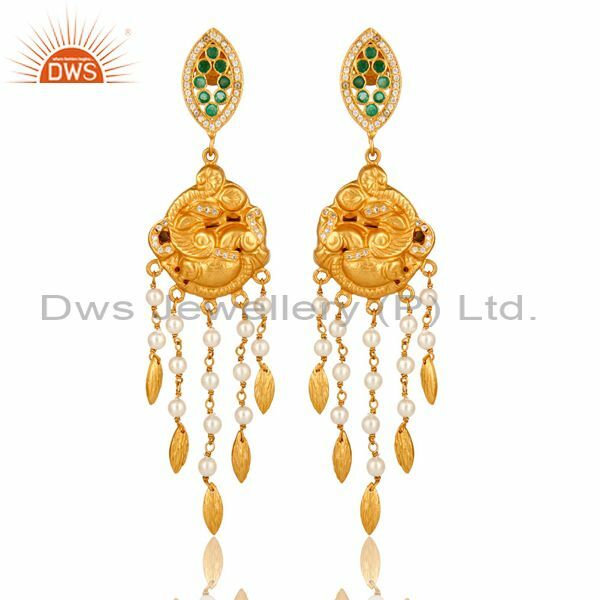 As there are varieties of earring in the jewelry market temple earring is one the best. 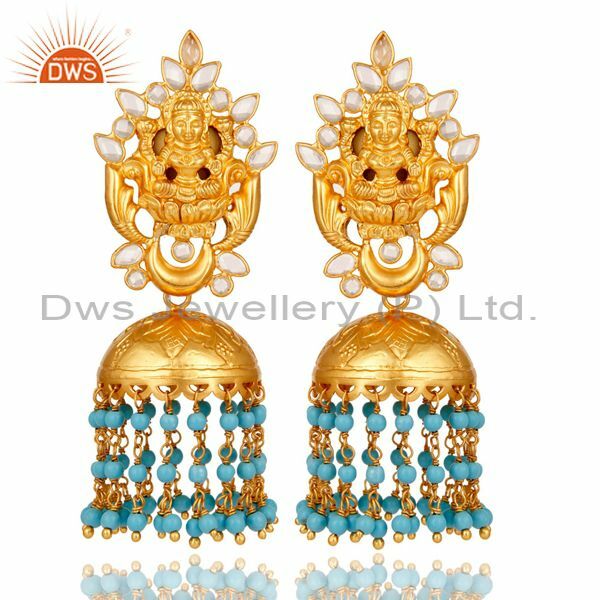 Temple earring can give you the best look with your traditional wear. As women love diamonds, the wedding is the right opportunity for women to show off their jewelry. 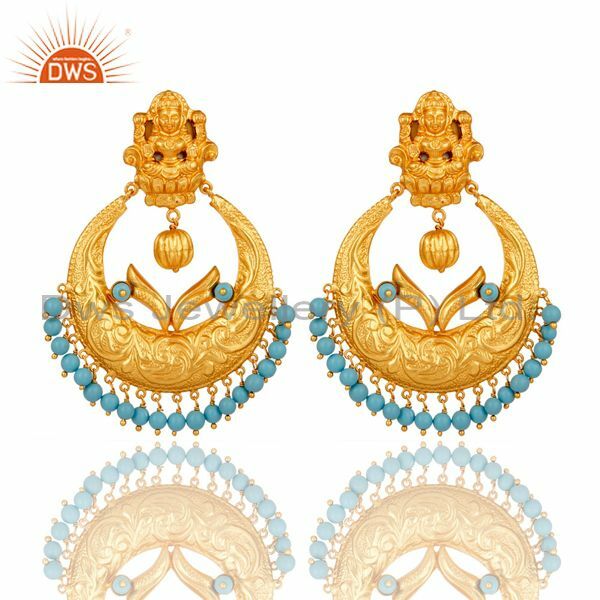 This blue diamond temple earring will do with any royal blue saree or sea green saree. 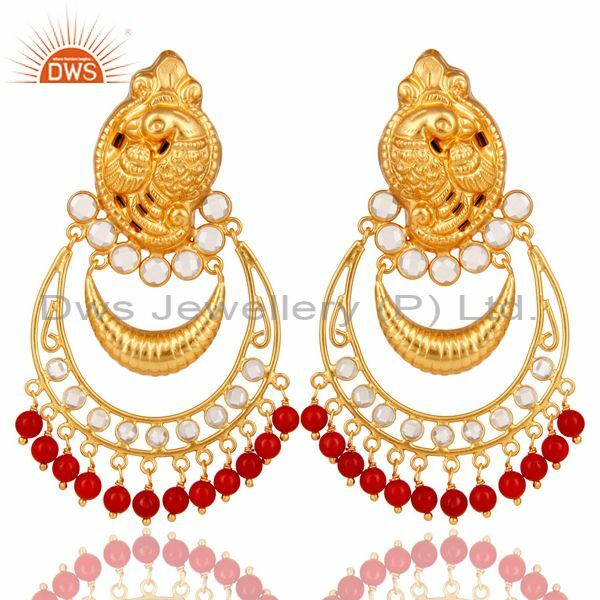 These temple earrings are made in the simple design and are given a beautiful shape as Jhumka earring. 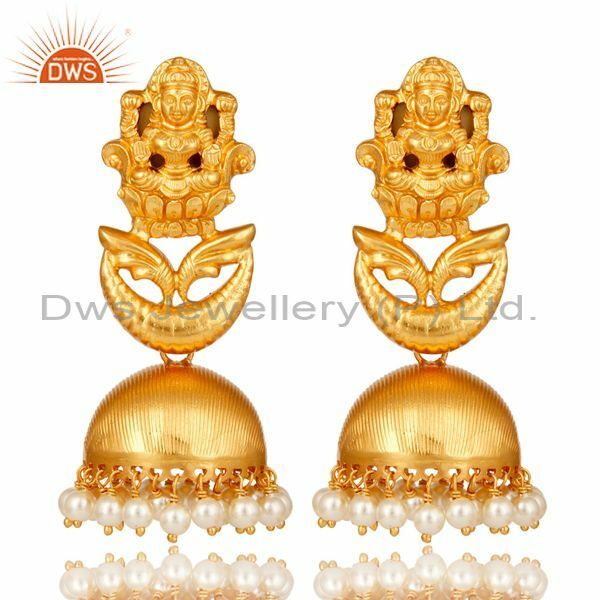 This temple earring looks very elegant with saree and a little bit of makeup. With those blue diamond’s there is little bit of pearl to give it a unique look. These earrings are little heavy so try not to wear this jewelry at crowd places. As we know these precious stones add richness on gold and silver. The wedding is one of the perfect places to show off your wealth. 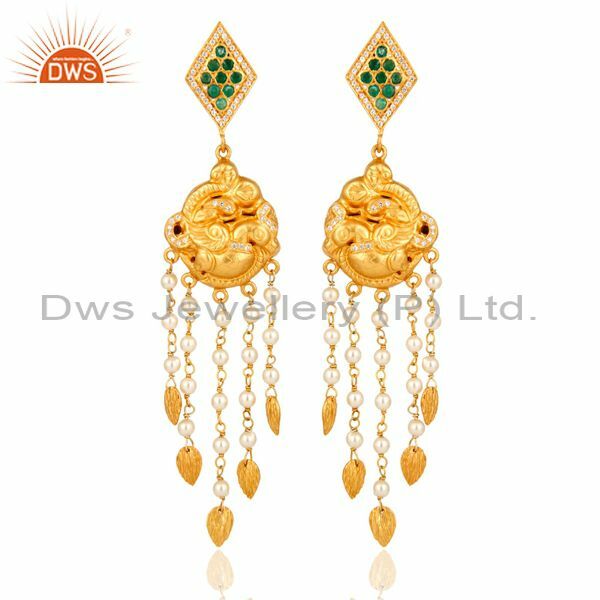 This earring will look perfect with your outfit as these rubies and emeralds add uniqueness to the temple earring. 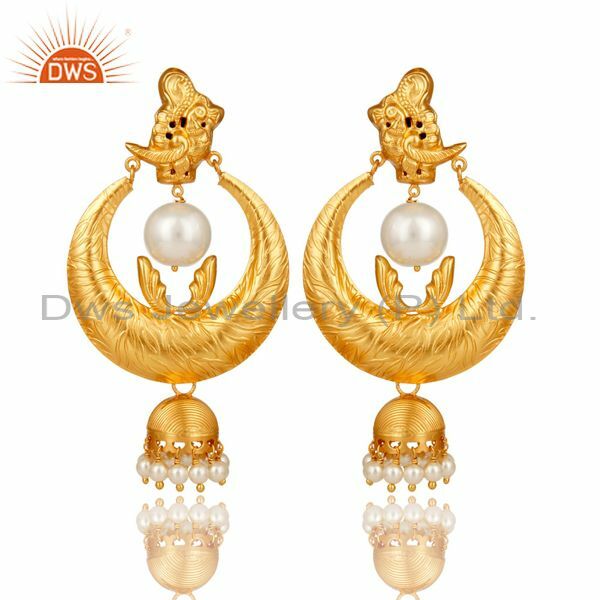 The goddess design in the center of the gold temple earring will give a traditional look. 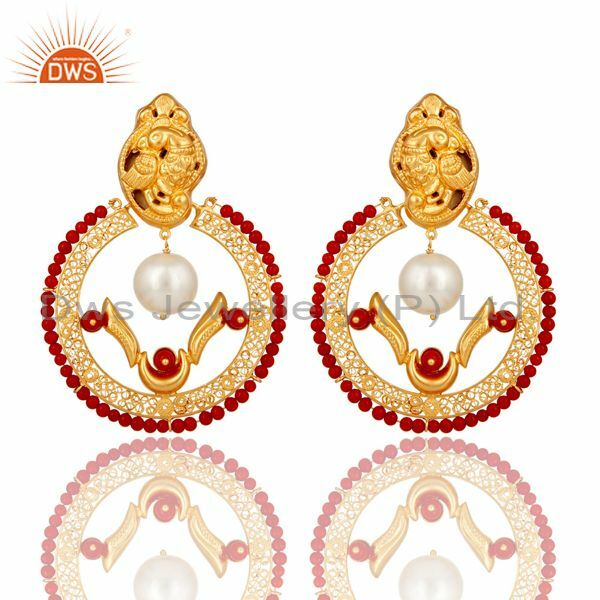 This temple earring is attached with a ruby color pearl which brings an elegant look. 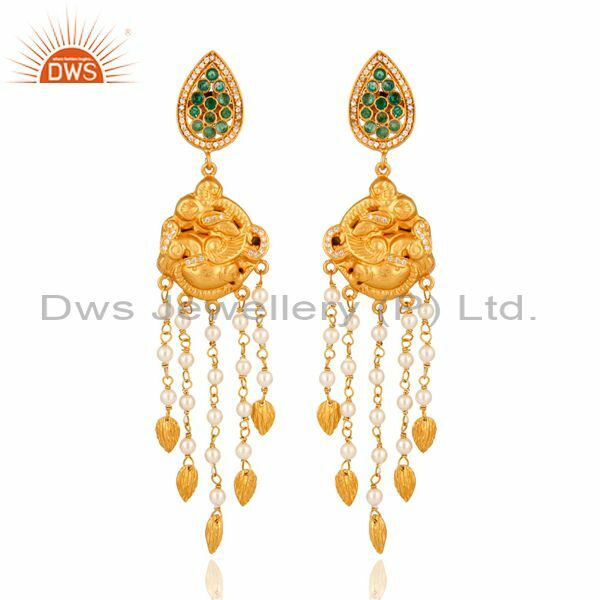 You will see rubies and emeralds surrounding the goddess design. 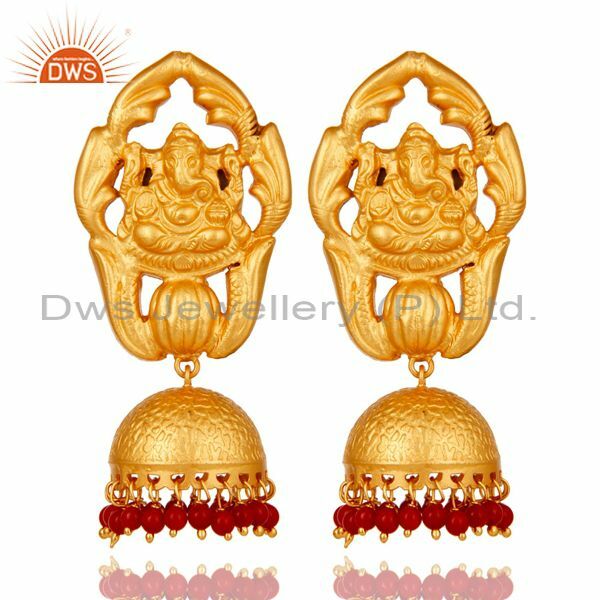 Red or peach color saree will look very beautiful with this temple earring and that drop will add a different look in it. 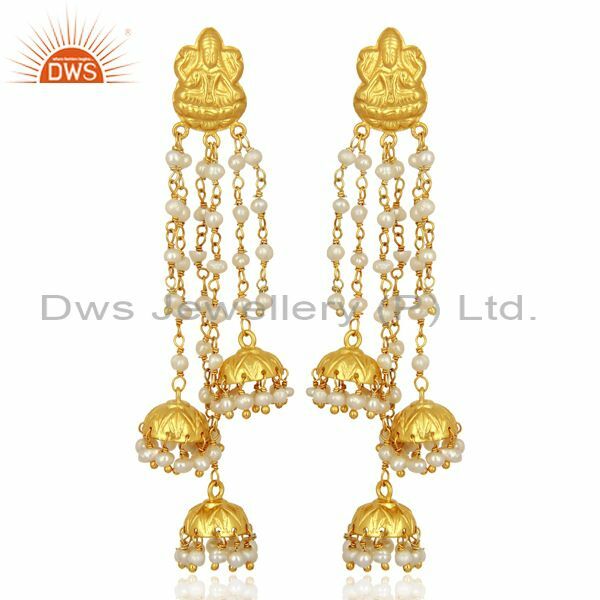 You can get all this beautiful design temple earring from Jaipur temple earring shop.